DarkFEST Freeride Mountain Biking Is Upon Us! Friday 8 February and Saturday 9 February will see the return of DarkFEST to Vuurberg Wines, Helshoogte Pass, Stellenbosch, and for those two full days the boys are going to cut loose! 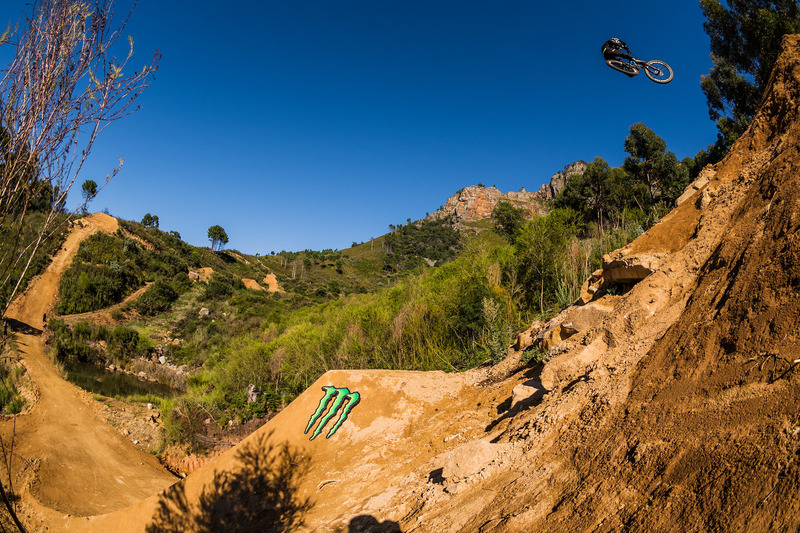 Sam Reynolds might be out of the competition, but it it still going to rock out over the weekend, as only DarkFEST can. What is it? 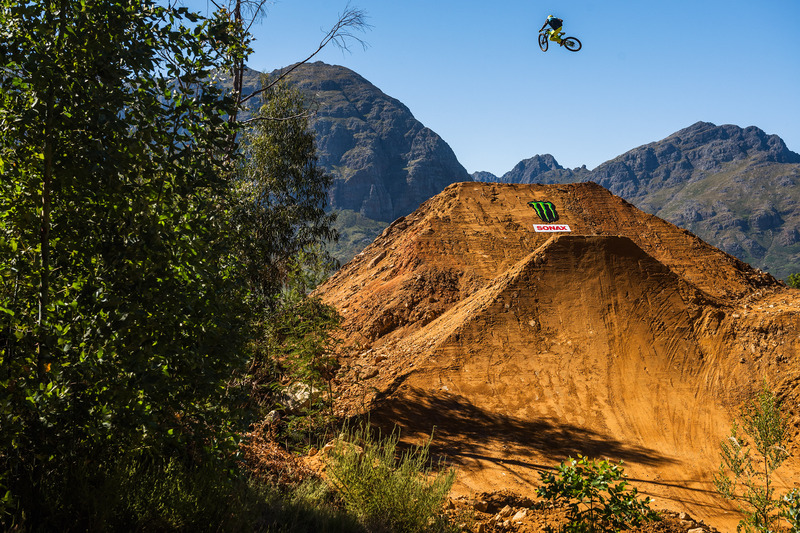 The biggest mountain biking dirt jump event in Africa. Where is it? Vuurberg Wines, Helshoogte Pass, Stellenbosch. When? Friday 8 and Saturday 9 February. Action starts at 9 am, and continues until 6 pm. Who? There are a crew of local and international riders, including Nico Vink, Tom van Steenbergen, Adolf Silva, Brendan Fairclough, Ethan Nell, Nicholi Rogatkin, Jordie Lunn, Graham Agassis, Matt Macduff, Tom Reynolds, Darryl Brown, Theo Erlangsen and Kurt Sorge, amongst others. Local legend Sam Reynolds unfortunately injured himself on a recent practice run, and is out of the event.